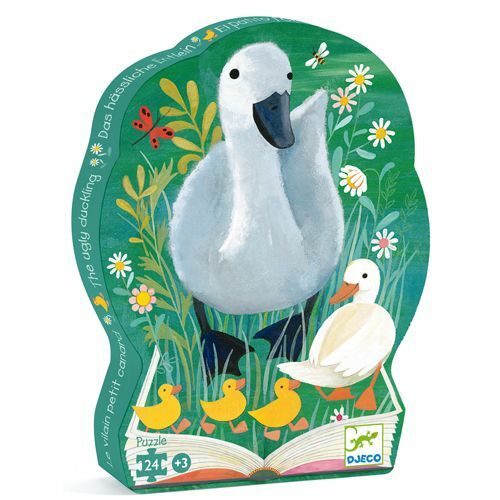 Djeco Djeco 07202 Silhouette Puzzle / The ugly duckling / 24 pcs - Chat Perché - Toys & Games! 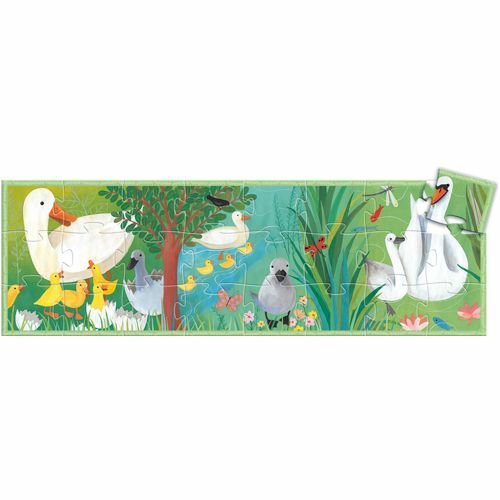 Puzzle of 24 pieces telling the story of the fairy tale of The Ugly Duckling. Presented in a pretty shaped box which takes pride of place on children’s bedroom shelve.